Last year Mark Knight embarked on an extensive ‘All Knight Long tour’, on which he played extended sets in clubs around the world, while tracks like ‘Live Stream’, in collaboration with Green Velvet and René Amesz, further cemented his reputation as a DJ/producer. Now, the Toolroom head honcho delivers his first Toolroom release of 2018. He locks horns with Mr. V who provides vocals over the top of Mark’s tech house grooves. 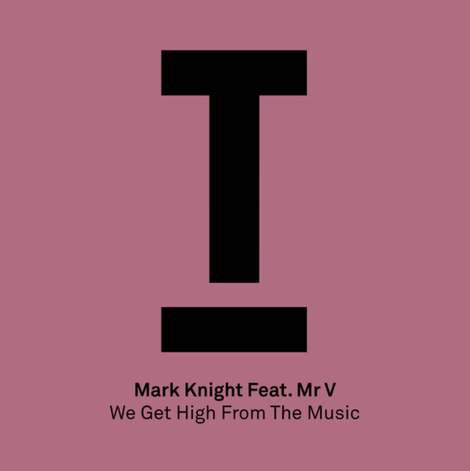 As with all of Mark Knight’s productions you can expect plenty of energy alongside a level of production that aims to pack a serious punch on a dance floor. The music video for the track pitches two world leaders against each other in a frantic dance-off to decide the globe’s fate. Toolroom celebrates its 15-year anniversary in 2018 with a 70 track compilation and 15 show tour at various locations.